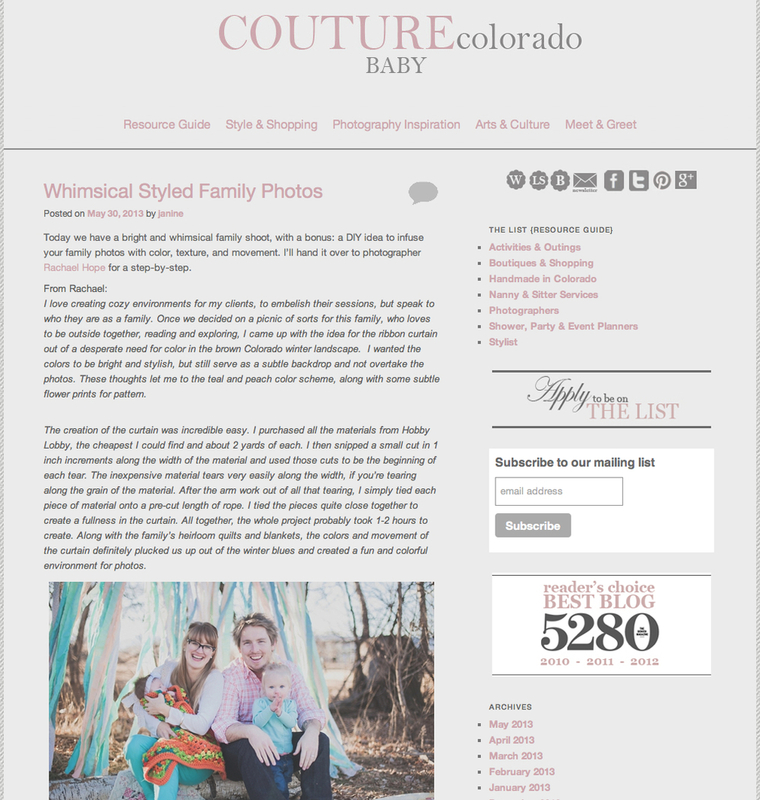 I'm excited to pass you all off today to the Couture Colorado Baby where the beautiful Doran family is featured today! And if you remember this fun session in the middle of winter you'll see on the feature today a DIY from me of how I made the Fabric Ribbon Curtain to brighten up their session. Thanks to Couture Colorado Baby for the feature! You guys are so great and provide such an awesome service to the Denver area. 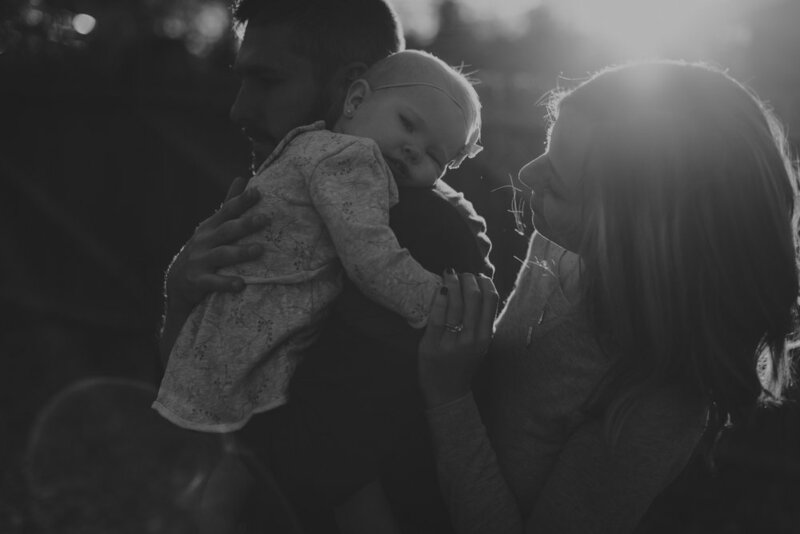 I'm honored to have been featured in the past on the original and beautiful wedding blog and now I'm excited to have the opportunity to continue submitting to the Couture Colorado Family's newest adventure in babies.